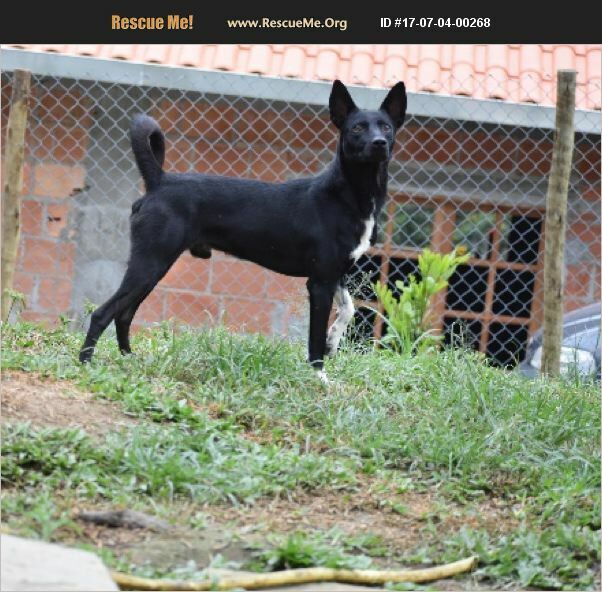 Brazil Belgian Sheepdog Rescue View other Belgian Sheepdogs for adoption. Ralph was found with a head wound and has completely recovered now. He is calm and obedient. Recall is good. Nice family pet.